Английский язык. Книга для чтения. 4 класс. Верещагина И.Н., Афанасьева О.В. 5-е изд. - М.: 2017 - 126 с. М.: 2010 - 112 с. 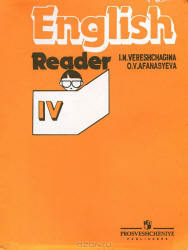 Here is the third English book for you to read. 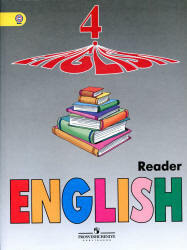 You can read it at home and in class, when you are free and when you are ready to brush up your English. We hope you will enjoy the stories and fairy tales you can find on the pages of your Reading Book. Some of them you may know, some of them are quite new to you, some are funny and some are sad. We think you will find them interesting. If you have not managed to read the book during your school year, try and read it during the summer holidays. Hope you will enjoy your Reading Book!